The famously strict dress code of Royal Ascot has stepped into 2017, with jumpsuits now acceptable for the five day events. This is a big deal, with the last rule alteration happening in 1971 which permitted women to wear trouser suits. Although the change is a great help for anyone trying to find their perfect race day outfit, other strict measures still apply: skirt hems must be just above the knee or longer, straps should be at least one inch wide and head pieces must have a solid base of more than four inches with hair bands or fascinators no allowed. To help, we've rounded up our favourite Ascot outfits from the OPRENT collection. Honour this year's rule bending and step out at Ascot in an Erdem Floral Embellished Jumpsuit, paired with a beautifully structured Louis Vuitton Sevigne Gm Bag In Red. Nudes will never go out of style, and neither will Alexander McQueen. The metallic fabric of this Tiered Dress will leave you sparkling in the afternoon sun, enhanced by this pair of Mawi Chandelier Earrings. 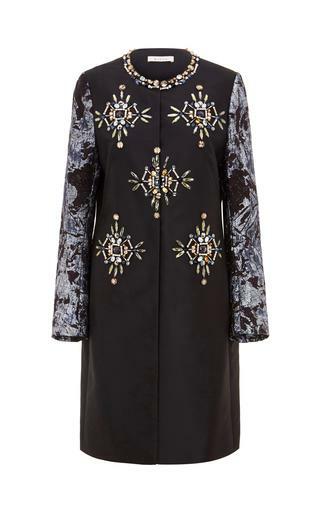 Turning heads isn't a bad thing, especially in a stand-out Mary Katrantzou number. The bold graphic prints of her designs are showcased on classically flattering silhouettes, evident in this Blue Acti Techno Flowers Stripe-Print Maxi Dress. Team with a clashing Fendi Peekaboo Bag in Dark Green. A classic and forever-refreshing colour combination, monochrome is a simple yet effect Ascot look. 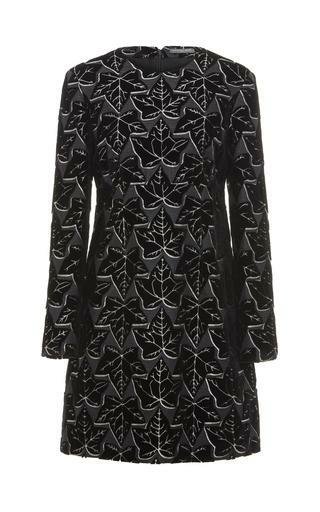 Pair the Alexander McQueen Black Ivy Jacquard Dress with a classic Chanel Flap Bag in White for a strong look. Beautiful texture and colours bring an outfit together. Pair the Osman Metallic Marble Jacquard Dress with a Biyan Embellished Thin Navy Coat With Foil Sleeves for a practical yet sophisticated look for race days.